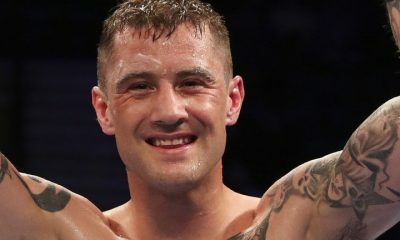 Born on April 13, 1983 in Coatbridge, Lanarkshire, Scotland, Ricky Burns didn’t have the prolific amateur career of some other boxers and instead chose to jump into the professional ranks shortly after turning 18. His pro debut was on October 20, 2001, and he picked up a points win over Woody Greenaway after four rounds. 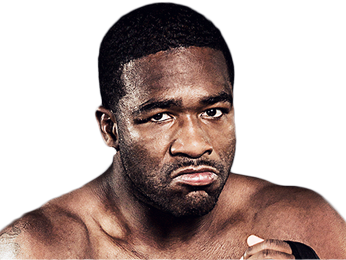 Two fights later on June 8, 2002, he won his first fight by stoppage, scoring a first-round TKO against Gary Harrison. While Burns ended 2002 with a record of 6-0, he took some time off from boxing after that. 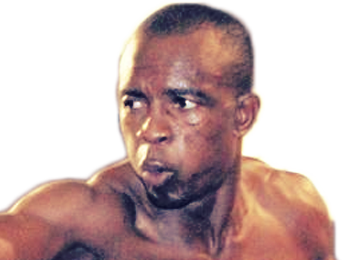 After his eight-round points victory over Nono Junior on December 8, 2002, he didn’t fight again until October 8, 2004, when he beat Daniel Thorpe on points after six rounds. He stayed active the rest of that year, though, fighting two more times and winning on points each time. The second of those fights pitted the him against Colin Bain, who was also 8-0 at the time, so it was an impressive victory. 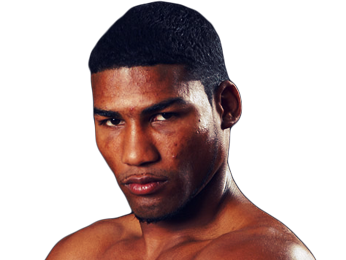 He was even more impressive in his next fight, which took place on February 25, 2005. 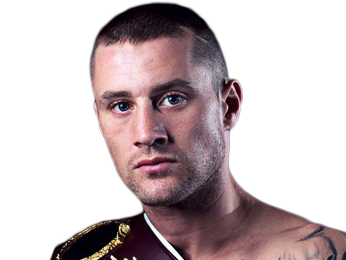 Ricky Burns came in as a heavy underdog against the 22-0 Graham Earl, but the odds didn’t deter him. He put on a masterful performance on his way to another points win, this one after eight rounds. 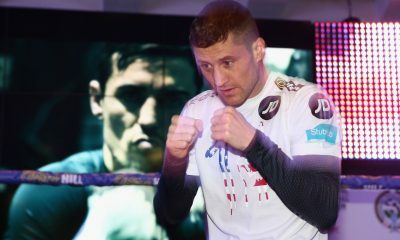 After running his record up to 13-0, Burns had his first title fight on February 18, 2006, taking on Alex Arthur for the European, British, and Commonwealth super featherweight titles. Although he fought hard, he was outclassed and lost by unanimous decision after 12 rounds. 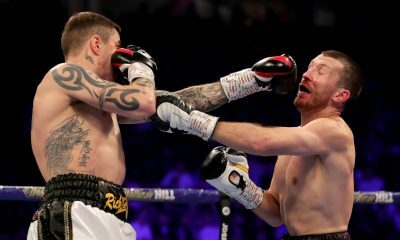 With two victories, he got a chance to fight Carl Johanneson for the British super featherweight title, but he came up short once again by unanimous decision. He didn’t let those losses deter him, as he spent the next three years putting together a 13-fight winning streak, even picking up the occasional stoppage. 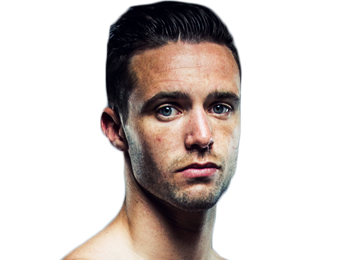 Over that time, he collected his first belt, the Commonwealth super featherweight title. On September 4, 2010, he had his first world title fight, this one for the WBO super featherweight belt against Roman Martinez. 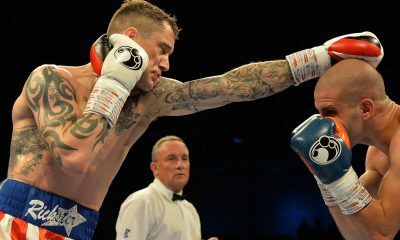 Although Ricky Burns got knocked down in round one, he rallied to take a close unanimous decision and win the title. 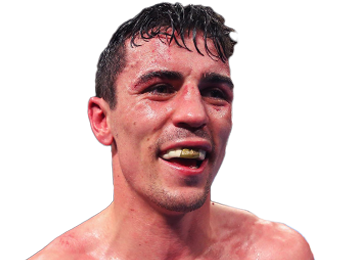 With three title defenses, he jumped up to lightweight on November 5, 2011, to take on Michael Katsidis for the WBO interim belt. While he was the underdog, he proved the oddsmakers wrong by winning a clear unanimous decision. 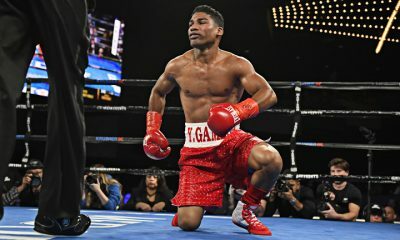 He went on to defend that belt four times, although the final defense was a split draw against Raymundo Beltran in a fight many observers felt the challenger had won. Burns lost the belt on March 1, 2014 to Terence Crawford, who controlled their fight to win a unanimous decision. 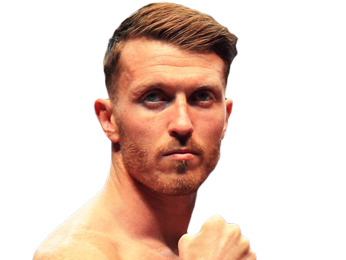 He lost two out of his next three fights, but then won two in a row to get a shot at the WBA light welterweight title on May 28, 2016. 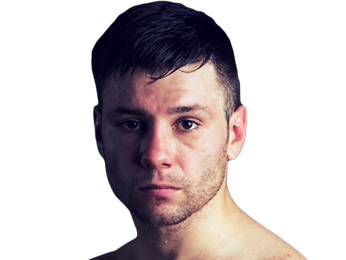 In one of his best performances, he took out Michele di Rocco in the eighth round by TKO. 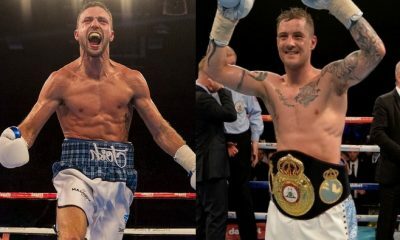 Sorry, no fights sheduled for Ricky Burns at the moment, check potential opponents & fights below. 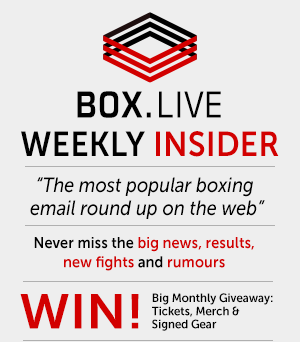 Sorry, we couldn't find any with fights scheduled with odds for Ricky Burns, please check back soon. 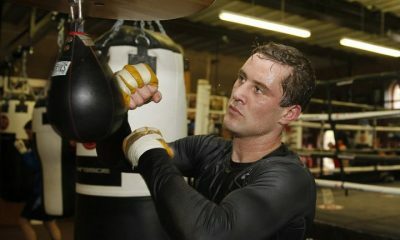 Sorry, we couldn’t find any ticket details for Ricky Burns at the moment.